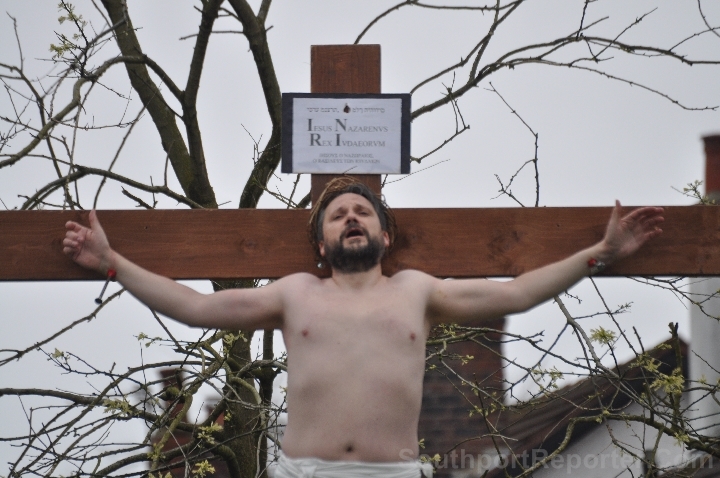 THE annual Formby Walk Of Witness will take place on Good Friday, 19 April 2019, in the Village. The event will start at 1045am, at Three Tuns Lane Roundabout, then a procession will take place. The Walk of Witness will head to the Formby Pool Gardens and the Passion Play will be performed within the Formby Pool Gardens, from 11am. It is suggested that if you do attend, you should wear something purple. The event is organised annually by Churches Together in Formby Altcar and Hightown (CTIFAH). Not long to go... Calling all LEGO® Fans - don't forget to enter! An entry fee of ₤1 will be charged and the money raised will be donated to Fairy Bricks, who are a UK Registered Charity (1161639) when all the forms have been collected. All the top entries will be exhibited in the Arcade, over Easter week, from:- Friday, 19 April 2019 to Sunday, 28 April 2019. Plus winners will receive a prize, plus a replica of their creation will be put on display (on the Brick Craft stand) at the:- 'The BIG Model and Hobby Show,' which will take place this year, within the Southport Theatre and Convention Centre, along with a family ticket to see the event. Plus the prizes for each category will see the winner getting an age appropriate Lego set, that is worth around ₤40 and 2nd place getting a set worth around ₤15, for each category. Both 1st and 2nd Place from each category will receive a family ticket to see the the:- 'The BIG Model and Hobby Show.' the ticket will allow entry for 2 adults and 2 children. The judge will be Robert Clarkson, a LEGO builder who runs the weekly workshops, at Brick Craft. 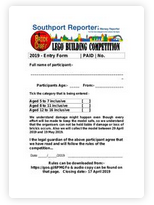 Updates and more information will be released on both Southport and Mersey Reporter as well as on Brick Craft's Facebook and Twitter feeds, as the competition progresses. This competition is not authorised, endorsed or supported by The LEGO Group. 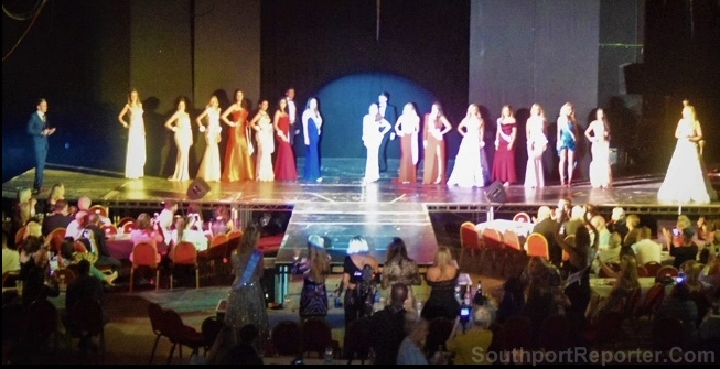 AS Miss Southport is no longer running, those asking about it are still being directed to Miss Liverpool City Region, so they have added another audition session. Miss Liverpool City Region's extra auditions will be held within Liverpool's Liberte Bar Restaurant (L20PL) on 9 April 6.30pm to 8.30pm. If you aged 16/26yrs you can attend audition or apply via Miss England's website:- MissEngland.Info or Miss-Liverpool-City-Region.Com If you are unaware of what it is all about, it's your chance to become a role model for others within our Region and an ambassador for local charities along with your community! So give it a go... Sign up today and you might be the next to hold the crown. 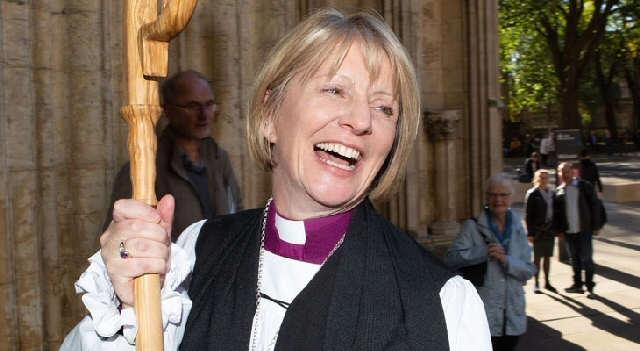 AN Easter Egg Hunt, resurrection cocktails, communion and washing of feet will all be part of Holy Trinity Church, Southport's Easter events; and the Bishop of Warrington, Rt Revd Beverley Mason, will be leading the main services during Holy Week. The Bishop came to faith while backpacking round Africa and in the past has taken part in extreme sports such as:- parachuting, paragliding, scuba diving, white water rafting, abseiling and bungee jumping. Although the Easter events won't be as daring as that, resurrection cocktails do sound intrepid! On Easter day the music during the communion service is by Franz Schubert and the anthem is 'Regina Coeli,' a major work by W A Mozart. The text calls to mind the initial confusion and then ultimate joy of the Virgin Mary, at the resurrection of her son, Jesus Christ. Joining the Acting Director of Music John Hosking and the Choir of Holy Trinity will be guest soprano soloist Olivia Hunt, formerly Head Chorister of Chester Cathedral and a finalist in the BBC's 2009 Young Chorister of the Year Competition. All are welcome. ► Maundy Thursday, communion with feet washing takes place at:- 7.15pm. ► Easter Eve, service of light and renewal of Baptismal Vows. takes place at:- 8pm. ► Easter Day, Parish Communion:- 10.15am, followed by an Easter Egg Hunt and resurrection cocktails.